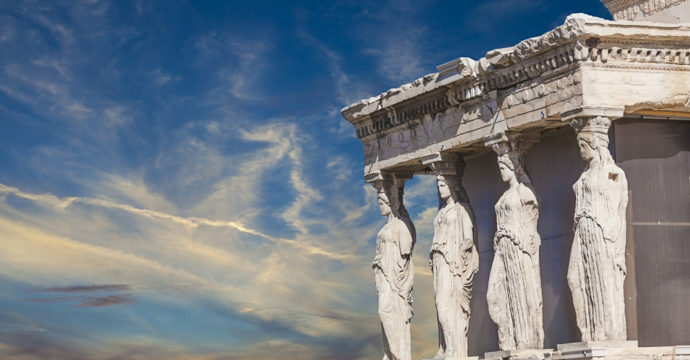 Greece is a country with a profound connection to Christianity and its traditions. 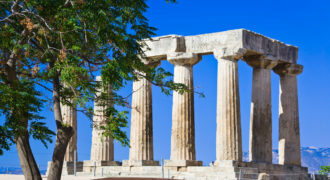 Athens is a fascinating pulsating Mediterranean city rich in history both ancient and Christian. Paul came to Athens from Berœa of Macedonia, coming probably by water and landing in the Peiræevs, the harbour of Athens. Visit the Acropolis with its magnificent and inspiring ruins and trace the beginnings of Christianity seeing Athens as Paul did. Tour Corinth where Paul preached the word of God. Paul stayed 18 months in Corinth working as a tentamaker with his close followers Aquila and Priscilla. 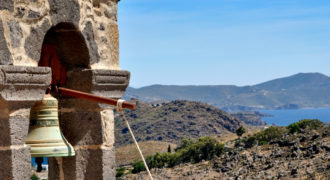 An additional site you may want to visit is the island of Patmos to absorb and connect to the spiritual energy at the Cave of the Apocalypse where the Book of Revelations was written. In 1999, UNESCO declared the cave a joint World Heritage Site together with the Monastery of Saint John the Theologian. Walk the journey of St Paul, visit two countries in one! You will see sites from both Greece and Turkey.